Not so long ago, you had to find your own way to crack open coconuts to get a taste of pure coconut water. 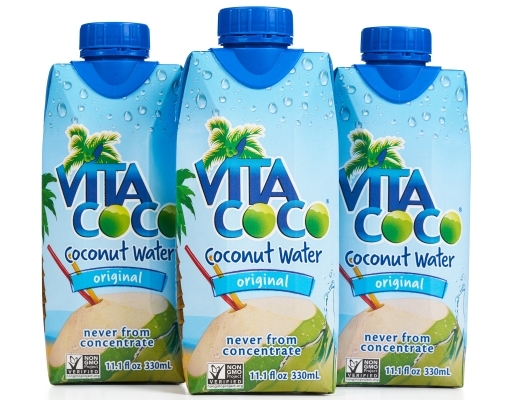 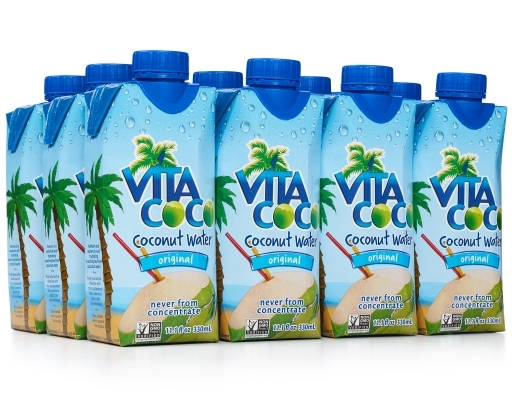 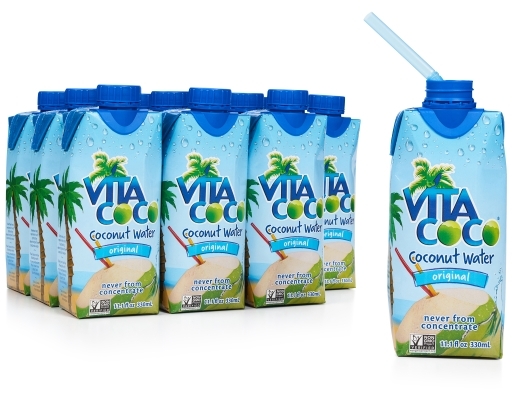 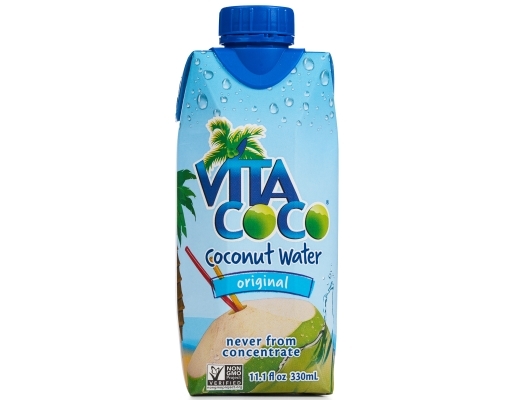 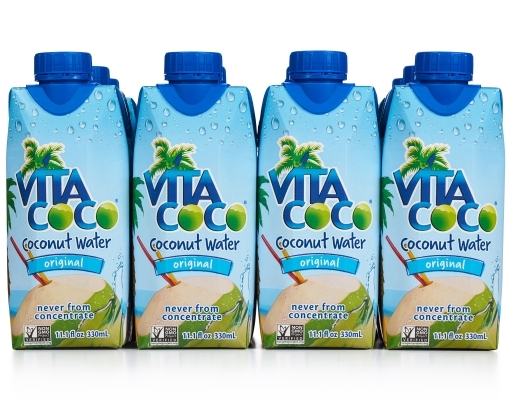 Vita Coco took the hard work out of your hands and made it easy. Hydrate naturally. 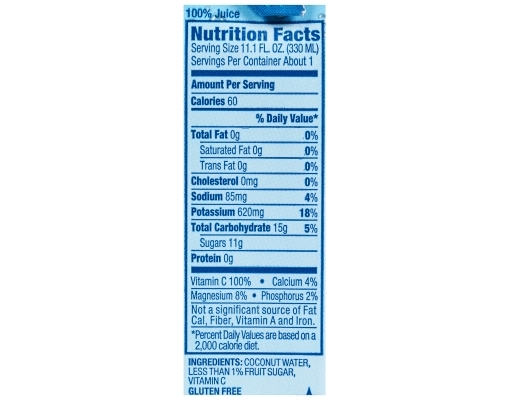 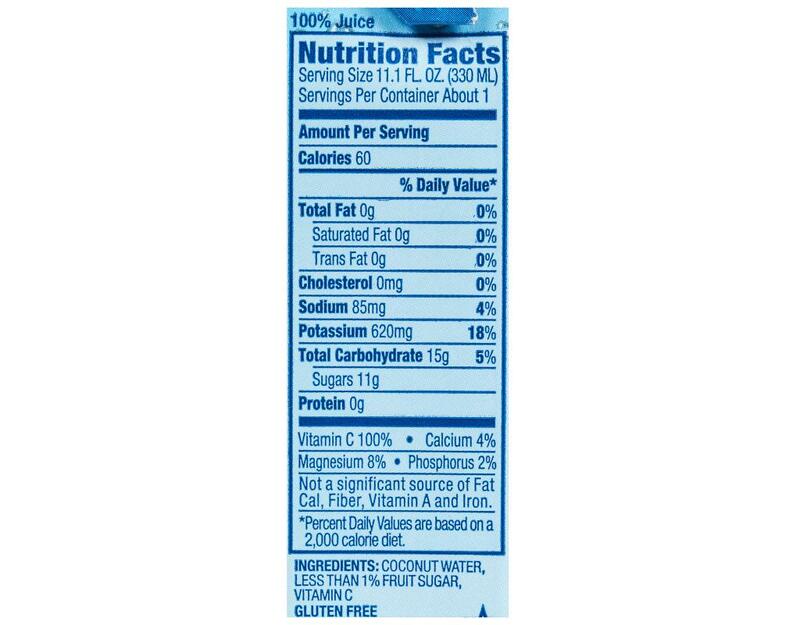 Vita Coco's an all-natural, super-hydrating, fat-free, cholesterol-free, nutrient-packed, potassium-stacked, mega-electrolyte coconut water!